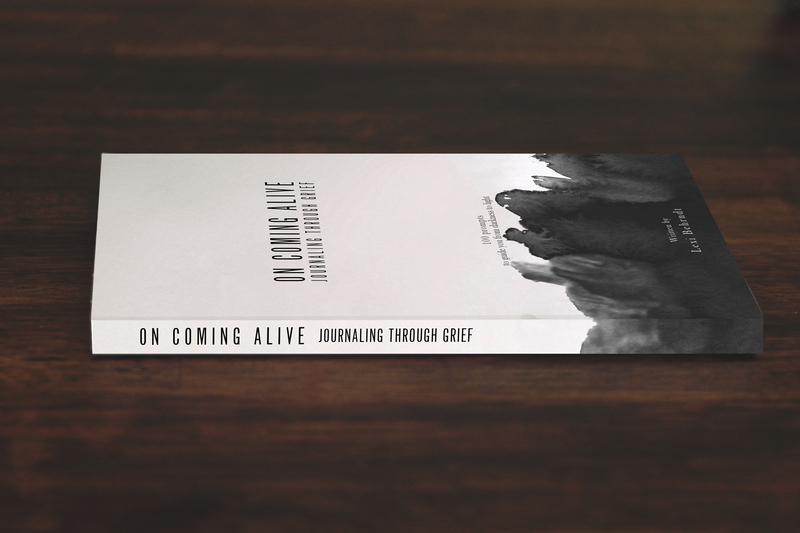 On Coming Alive: Journaling Through Grief is a 100 prompt guided journal aimed at guiding you through the darkness that often accompanies grief. 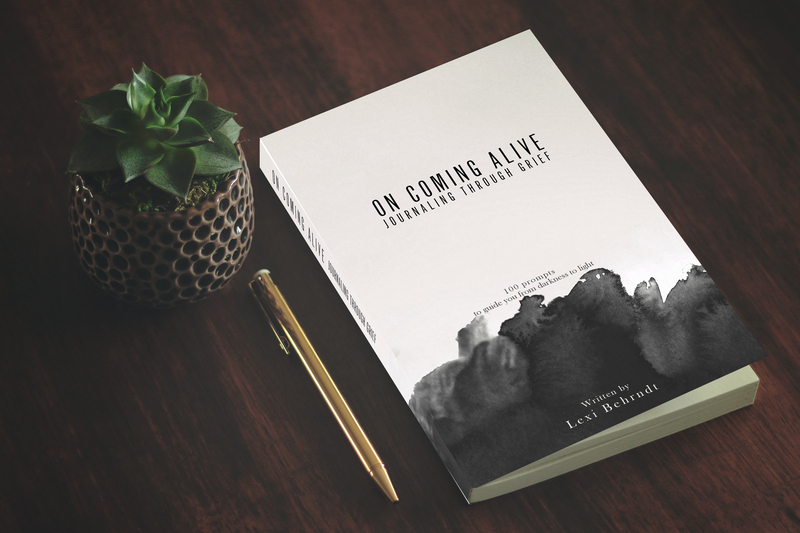 Featuring inspiring quotes from writers, and other visionaries paired with open-ended questions and prompts, with plenty of room for writing and reflecting. 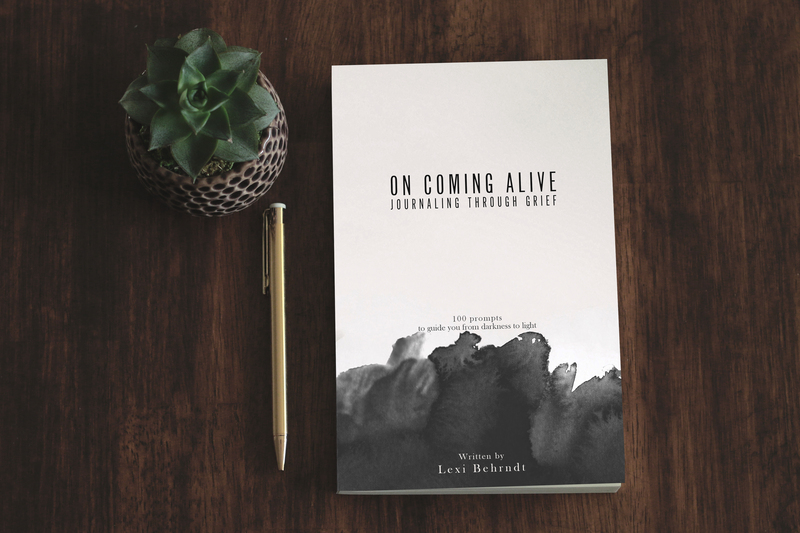 This journal is the perfect companion to guide you through the complexities of grief.